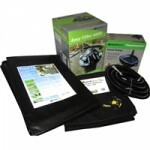 Everything you need to complete the perfect pond. 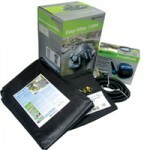 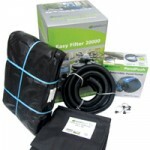 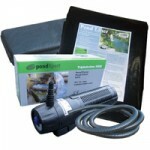 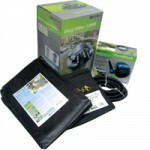 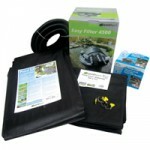 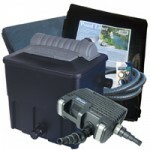 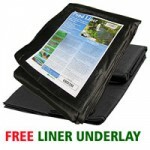 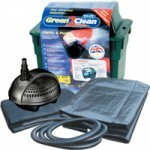 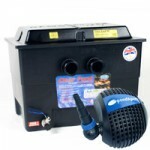 Pond Project Kit includes a 6x5m pond liner, 30sqm of pond liner underlay, a pressurised UV filter, pond pump, hose and clips. 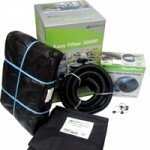 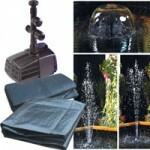 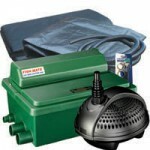 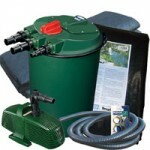 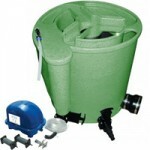 This set has been carefully prepared to provide you with everything you need to build a garden pond to hold 8160 litres of water (1800 gallons). 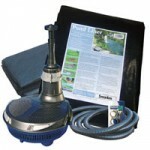 The PondXpert FlowMaster 5000 pond pump is ultra-reliable and can push solids up to 5mm through to the PondXpert EasyFilter 9000. 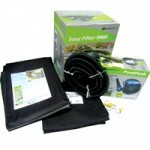 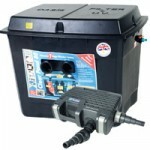 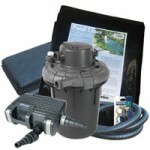 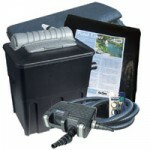 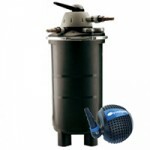 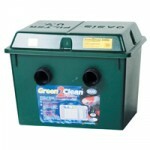 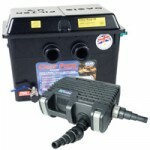 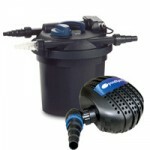 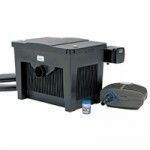 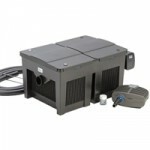 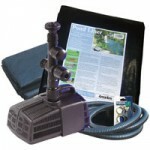 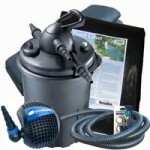 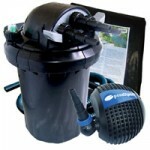 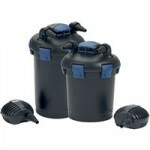 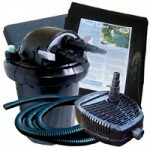 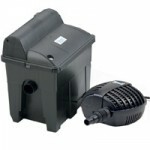 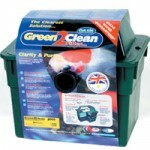 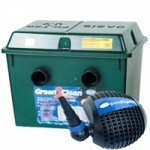 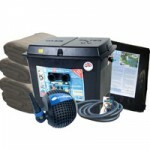 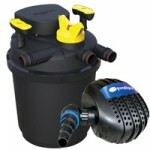 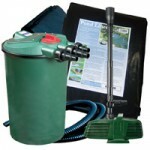 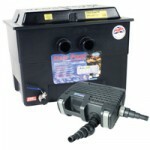 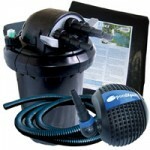 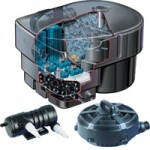 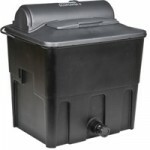 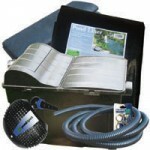 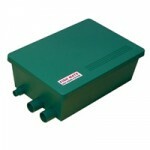 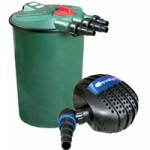 This filter is packed with filter media to pick up the dirt and clean water is returned to your pond. 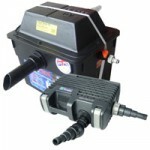 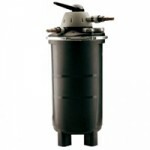 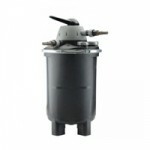 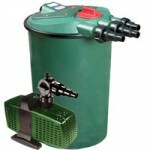 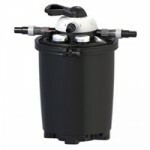 This pump and filter make up what is known as a “pressurised” filter system which is the most popular method of filtration in today’s market. 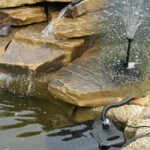 From when the water is originally propelled from the submersible pump it remains under pressure until it is expelled back into the pond after it’s journey has taken it through the pond filter. 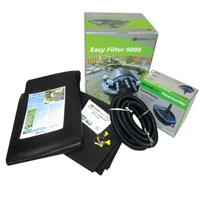 This means that the pond filter can be hidden away or even buried – the result is a more aesthetically pleasing pond as the equipment can be hidden away. 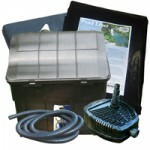 Your kit will also include hose and clips to join everything together. 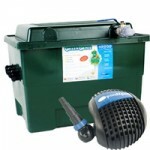 No more running back to the DIY store or Garden Centre for bits and bobs!